The former national leader of the opposition National Action Party (PAN), Ricardo Anaya, announced on Sunday his intention to compete in the presidential elections next year, in coalition with two leftist parties. 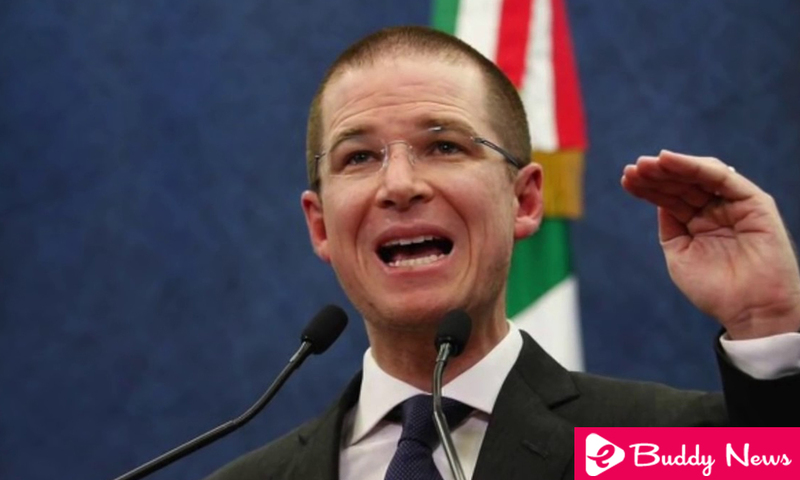 Ricardo Anaya, who is shaping up for this post for the for Mexico to the Front coalition, resigned this week from his party to contend in an alliance with the leftist Party of the Democratic Revolution (PRD) and Citizens’ Movement (MC). “I have decided to seek the candidacy of our coalition to be president of the Republic,” Ricardo Anaya said during a political event where leaders of both organizations, part of the alliance, were leaders. “Today Mexico with the PRI government is not on the right track, let’s say it, this corrupt and ineffective PRI government has been an absolute national disaster,” he added. The PAN achieved in 2000 the transition after 71 years of the PRI Government. However, Ricardo Anaya acknowledged that his party could not break the corruption structure of that party in 12 years. “The deep structures of the PRI system remained practically intact,” he added. The PRI, by President Enrique Peña Nieto, faces severe criticism for corruption cases involving its governors, as well as the increase in homicides that has exceeded figures of 20 years ago. The PRD, which is part of this coalition, led in 2000 and 2006 to Andrés Manuel López Obrador in his aspirations to the presidency of the country. Lopez is seeking for the third time this position now by the National Movement of Regeneration (MORENA), which he founded. At the end of last month, José Antonio Meade resigned his position at the head of the Ministry of Finance in Mexico to announce that he would seek the presidential candidacy for the PRI, a party of which he is not a militant.